It is true that the all-new Volkswagen Golf gets most of the public’s attention these days but even so, the German company focuses on the previous generation by releasing pricing info on the Golf VI R Cabriolet. The open-top hatchback gets a starting price of €43,325 and is scheduled to go on sale this spring. 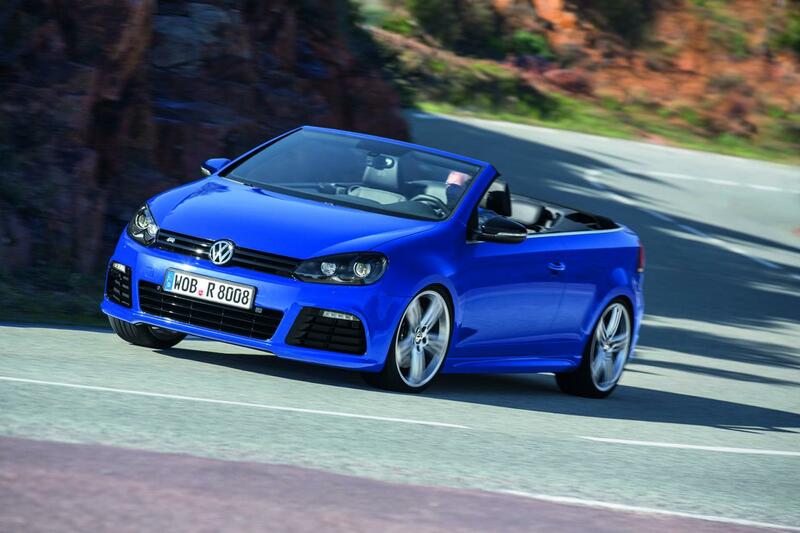 Under the hood, the VW Golf VI R Cabriolet gets a 2.0-liter four-cylinder unit producing 265 horsepower. Thanks to a six-speed DSG transmission, the German model does the 0-100 km/h sprint in 6,4 seconds while hitting a top speed limited at 250 km/h. On the styling front, it comes with revised bumpers, new LED daytime running lights, side sills and 19-inch alloy wheels. At the interior, Volkswagen provides aluminum pedals, leather seats, a sport steering wheel and R badges. 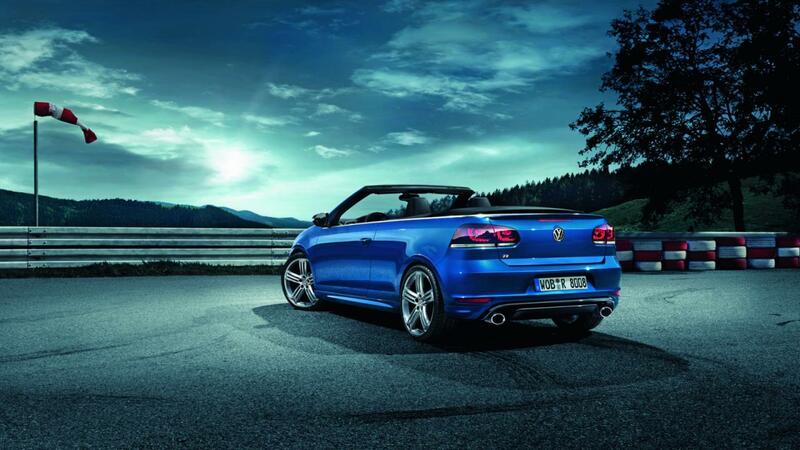 Thanks to a retuned suspension system, the Golf VI R Cabriolet sits 25mm closer to the ground.